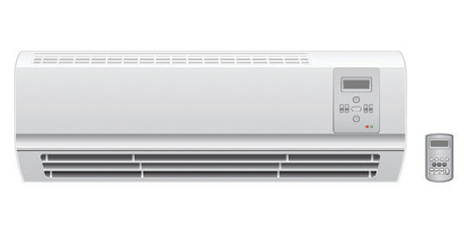 An air conditioner that is split into two main parts— the outdoor unit with the condenser coil, compressor and the expansion coil and the classy indoor unit which consists of an air filter, a blower, and cooling coil. This system works together to give you cold air. The best part of Split AC is that it makes no noise. This is because, in this setup, the condenser and fan are outside the room. It can cool multiple rooms at once and is overall a more cost efficient solution for houses with inter-room connectivity. Split Air Conditioners work smart in places with too many connected rooms or places with modular kitchens and huge living rooms. We also undertake repair service and maintenance of All brands Split AC's for home and offices.